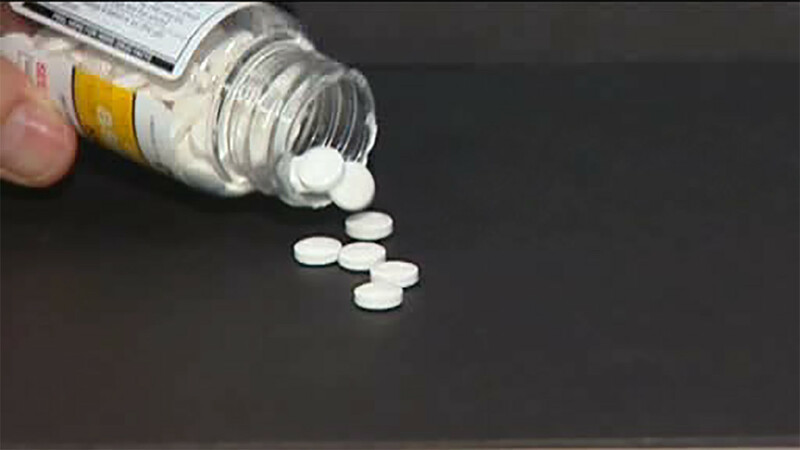 NEW YORK (WABC) -- New aspirin research published on Monday may just offer some reassurance to heart failure patients who use the drug daily. The 10-year study of over 2,300 patients in 11 countries found that daily aspirin did not increase the risk of being hospitalized for or dying from heart failure. These findings contrast the thought that aspirin could interfere with the benefits of certain heart failure drugs. Two previous and smaller studies found that aspirin use led to a higher risk of heart failure complications.